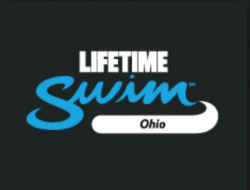 Life Time is seeking to hire a qualified and motivated Swim Team Coach for their Columbus, OH swim team. The Aquatics Head Swim Team Coach leads all of the USA swim practices at their home site. They develop positive relationships with swimmers and members, and promotes programs in order to generate more participation.